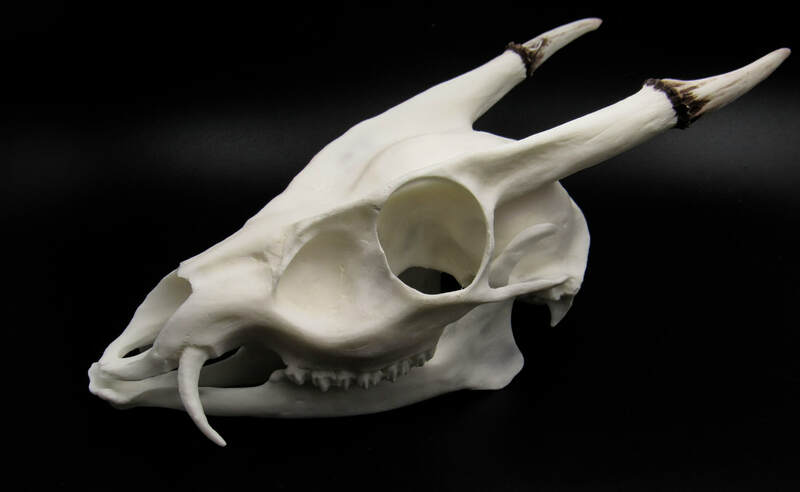 New and available in the Shop now, Replica Muntjac Buck Skull. With Antler colour options. As always, hand cast by ourselves from the original real Skull at a 1:1 scale. Perfect for education, art and much more. 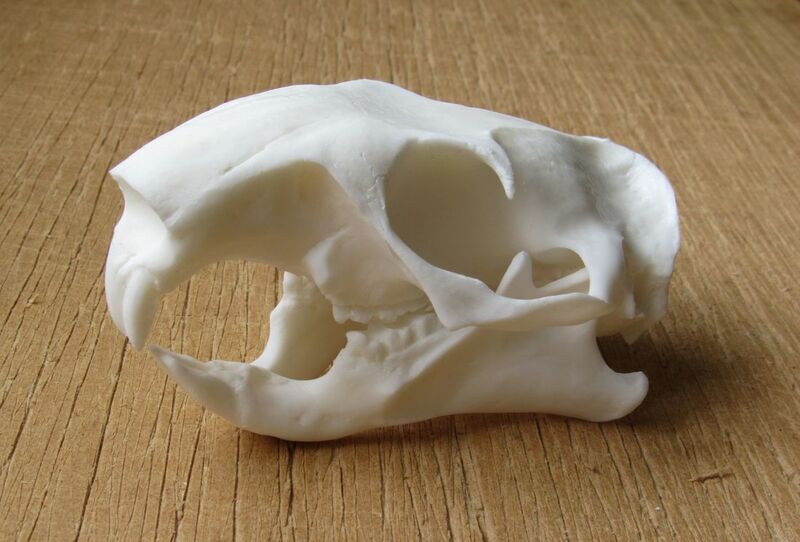 Excited to showcase the newest addition to our Replica Mammal Skulls range, a Groundhog/Marmot Skull. 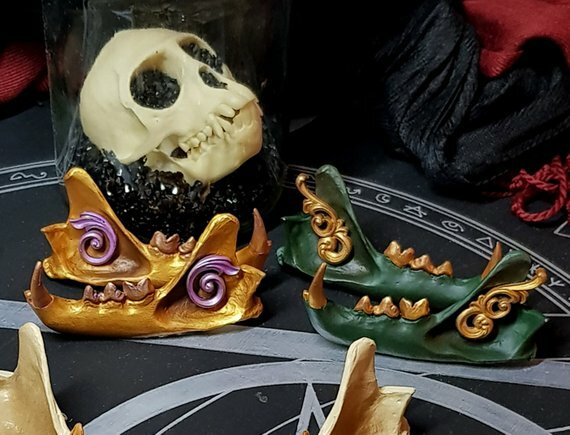 Available to purchase in the shop now.